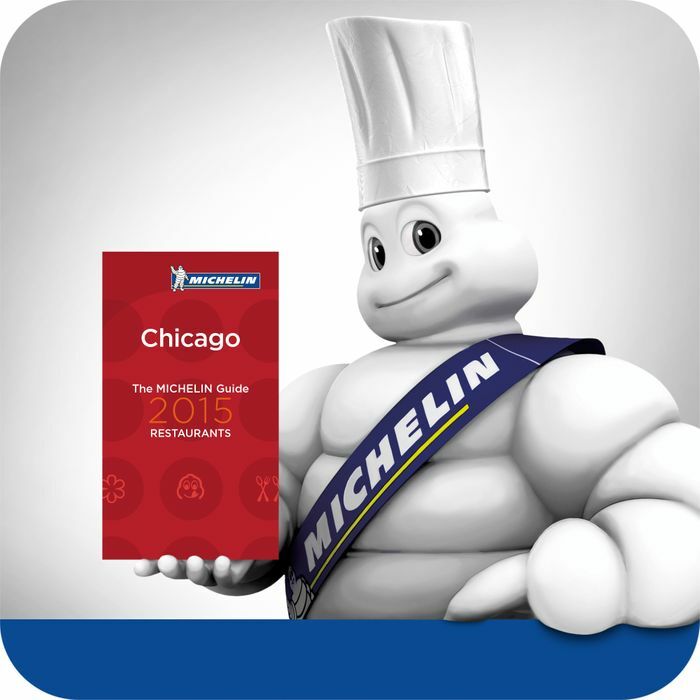 Following announcements in New York and San Francisco, the guidebook ventured to Chicago last week to announce its Bib Gourmand picks for its new edition, and now it is time for the city’s star ratings. The single most major shift — monumental, some might say — this year is the one-star gain for Curtis Duffy. Grace, his West Loop restaurant, which now joins Alinea at the top. Grant Achatz’s restaurant, you may remember, has been Michelin’s lone three-star restaurant since 2011, and it continues to be a place of vast influence: Duffy was the opening chef de cuisine at Alinea back in 2004, and elsewhere, Jake Bickelhaupt, another Achatz alum, has this year rocketed onto the Michelin list with two stars for his 42 Grams. Here’s the breakdown. • L2O retained its stars. Laurent Gras won the Lettuce Entertain You group’s fine-dining restaurant three stars when the Chicago guide debuted in 2010, but the restaurant stayed at two stars for the next three years. The kitchen has been under control of the chef Matthew Kirkley, but will close on January 1, 2015 after seven years. Its retention may not mean much for the guide but it’s great news for Kirkley, who’s working on a new project for the group. • Spiaggia hangs on. After 30 years, the restaurant closed this winter for three months to get an extensive facelift and a reinvigorated menu. Though a lot has changed, the restaurant kept its star. Relative one-stared newcomers El Ideas, North Pond, and Elizabeth also remained on the list. Mexique, which had been on the list for two years, has lost its single-star.